Authorities in all provinces have been ordered to ensure peace and order and to make sure that all entertainment, recreational and festive activities, including Loy Krathong, are done in an appropriate manner starting November 14 – the first after an end of the month-long mourning period. Interior permanent secretary Krisda Boonrach said Monday that all provincial governors were instructed to inform all parties concerned to exercise discretion in organizing entertainment, recreational and festive activities and to take into consideration of the sentiments of the people in the aftermath of the passing of the late King Bhumibol Adulyadej. 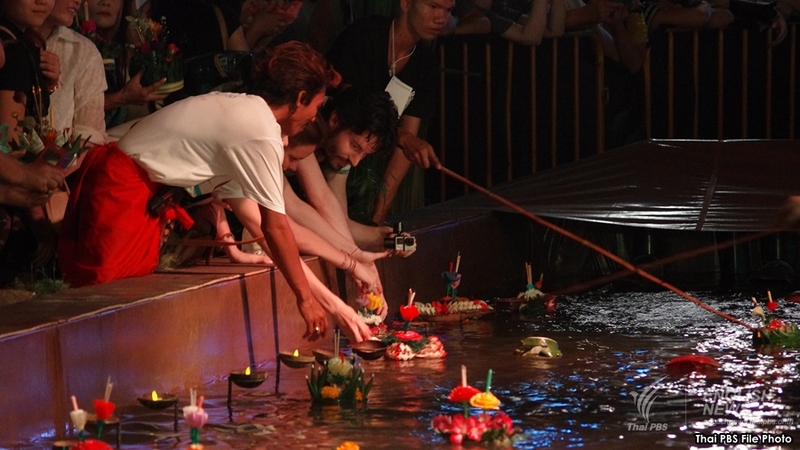 Especially on the Loy Krathong day which falls on November 14, he said officials concerned must make sure that all piers and venues for the celebration of the traditional event are safe. He added that the officials must take precautions to prevent dangers which may stem for fireworks, firecrackers or hot-air balloons. Army Commander-in-Chief General Chalermchai Sitthisart, meanwhile, maintained that the military’s role was to maintain security and to help farmers.